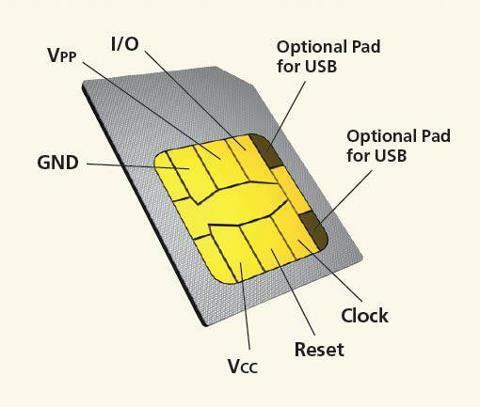 A subscriber identity module or subscriber identification module (SIM) is an integrated circuit that securely stores the International Mobile Subscriber Identity (IMSI) and the related key used to identify and authenticate subscribers on mobile telephony devices, such as mobile phones and computers. It is also a portable memory chip used mostly in cell phones that operate on the Global System for Mobile Communications (GSM) network. These cards hold the personal information of the account holder, including his or her phone number, address book, text messages, and other data. When a user wants to change phones, he or she can usually easily remove the card from one handset and insert it into another. SIM cards are convenient and popular with many users, and are a key part of developing cell phone technology. Sim Cards are of four (4) Types. Basically H4 Sim giving for Corporate Sim, Army Peoples etc. The Company doesn’t Provide H4 Sim To all User,because this Sim eat More bandwidth. For knowing Which Type of Sim is using Just Check Its Back Side and will Get the Sim No. and the Sim Type. SIM cards are made in three different sizes to accommodate different devices. Most phones use mini-SIM or micro-SIM cards, which are quite small — the mini is 25 mm by 15 mm , and the micro is 15 mm by 12 mm.Full-sized cards are much larger, 85.6 mm by 53.98 mm , and are too big for most phones. All cards are only 0.76 mm thick, and the microchip contacts are in the same arrangement. This means that, with the proper adapter, the smaller cards can be used in devices designed for larger ones. A SIM card offers security for both the user’s data and his or her calls. The cards can be locked, meaning that only someone who has the correct personal identification number (PIN) can use the card. If the phone is stolen, the thief cannot use a locked SIM or get any information off of it without the PIN.